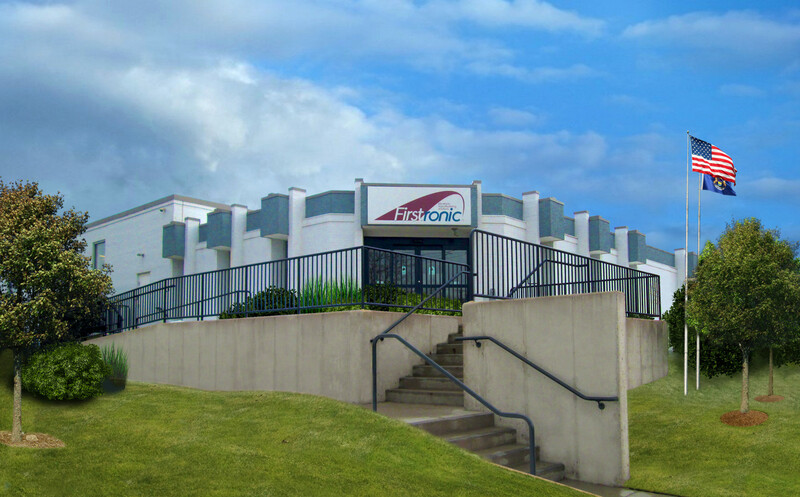 Based in Grand Rapids, Michigan, Firstronic is a premier specialty provider of electronics manufacturing services (EMS), including turnkey electronic assembly and materials management services, to original equipment manufacturers (OEMs) in the electronic industries. Our unique Lean Operating System, which redesigned traditional electronics manufacturing, has resulted in very rapid growth in an industry that has otherwise been in decline throughout North America. This kind of innovation and adaptability has made us competitive and successful in international markets. Firstronic is heavily focused and invested in international business. We export our products to Mexico, China, Korea, Hungary and Poland. At least half of our domestic employees is dependent upon our export business, and approximately 55 percent of our revenue is because of exports. We began shipping internationally in 2012, and since then, we have increased our domestic employee base by nearly five times - from 45 to 200. The main effect that we believe free trade agreements will have on our business is to ensure that there are no impediments to Firstronic being able to continue competing globally without being at a disadvantage to off-shore competition. We feel that as long as there are no barriers to our ability to compete globally, we can compete with virtually any country and benefit from growing opportunities. We are relying on Washington to protect the free trade agreements, like NAFTA, that keep us competitive, our sales increasing, and our employees in well-paying jobs. We are relying on Washington to protect the free trade agreements, like NAFTA, that keep us competitive, our sales increasing, and our employees in well-paying jobs.